• For phytochemcial and pharmaceutical products. • For new dosage forms in pharmacology. 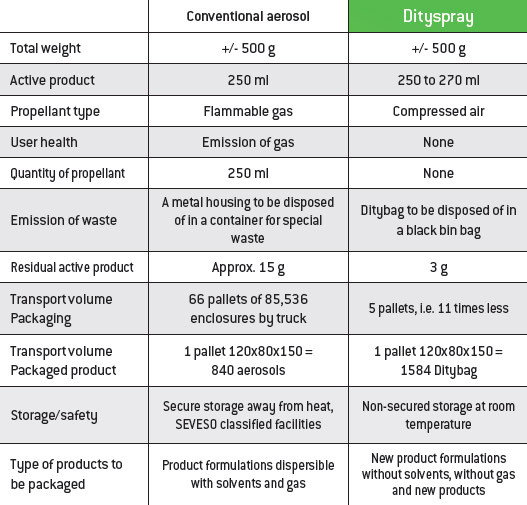 • With Dityspray, a company is able to establish its production line anywhere in the world with a simplified pressurization system.